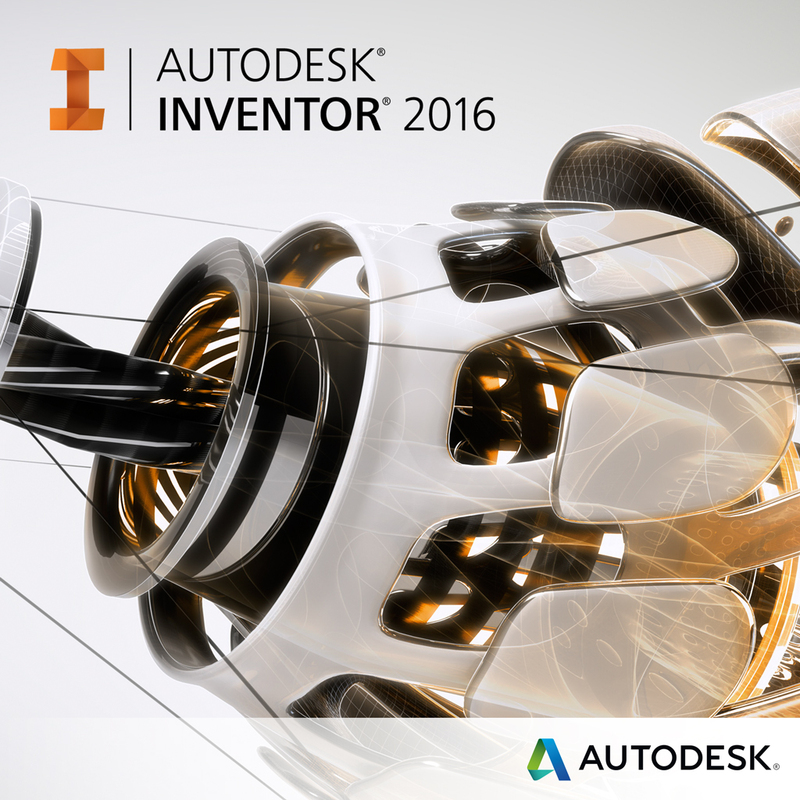 I’ve been using Inventor for many years now, but I’m always on the look out to learn something new about it. For example, the other day I stumbled across the Cadalyst article about a workaround in creating technical notes on your Inventor drawings. As I continued to read, I noticed the article referred to a tool called “Technical Requirements”. Since I was unaware of this feature I had to investigate it further to see what it offered. 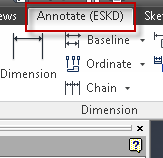 You may have also been unaware of it because you don’t use the ESKD Support add-in or apply any GOST annotations to your Inventor drawings. But if you do, you would’ve noticed the Technical Requirements function under the Annotate (ESKD) ribbon tab. So what does the “Technical Requirements” function provide? 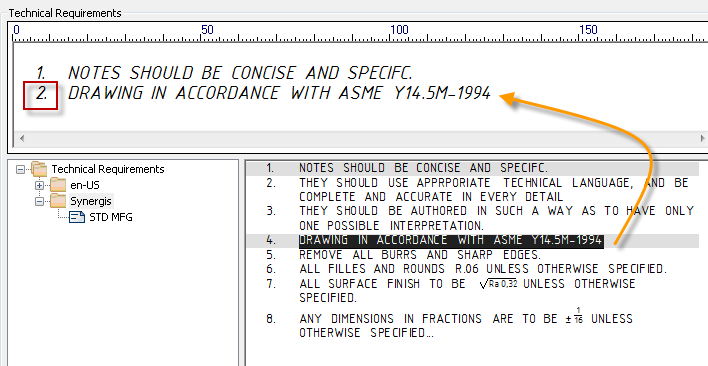 In simple terms, the “Technical Requirements” function is a tool to define standard technical notes with (or without) symbols that can be used later on in your drawings. Before we get started I want to go over some items. 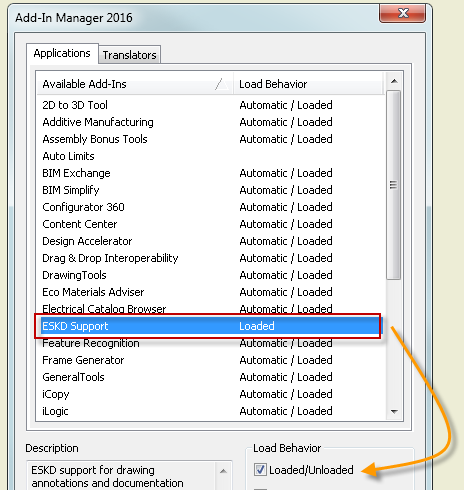 The tool requires the ESKD Support to be loaded via the add-in manager. Once you’ve completed you can unload the add-in and return to your normal annotation requirements. 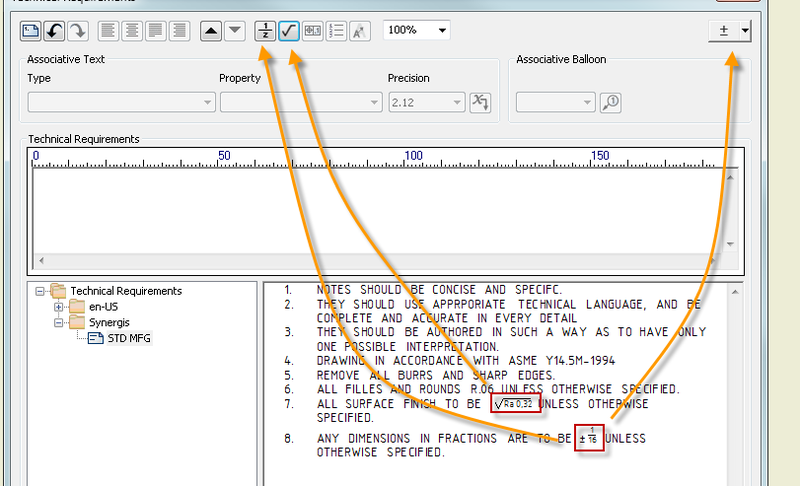 However, keep in mind any annotations you apply when the add-in is loaded per the GOST standard. An alternative method is to incorporate the macro as described in the Cadalyst article I mentioned earlier. The standard notes you save using this tool are stored under your Inventor design data folder structure. So I would recommend backing up the design data/GOST folder (by default located here: C:\Users\Public\Documents\Autodesk\Inventor version\Design Data\GOST) before continuing on. 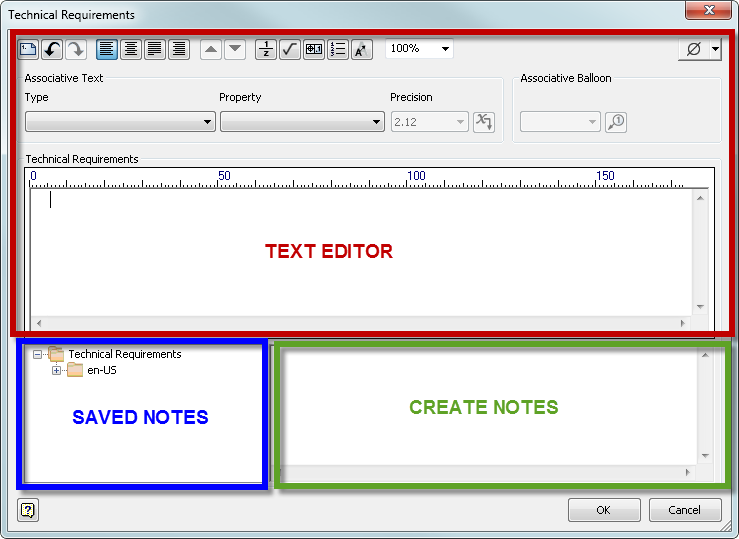 The note you apply to your drawing (using this interface) are created using the GOST Common font style. The font style can only be changed once the note has been applied to your drawing. 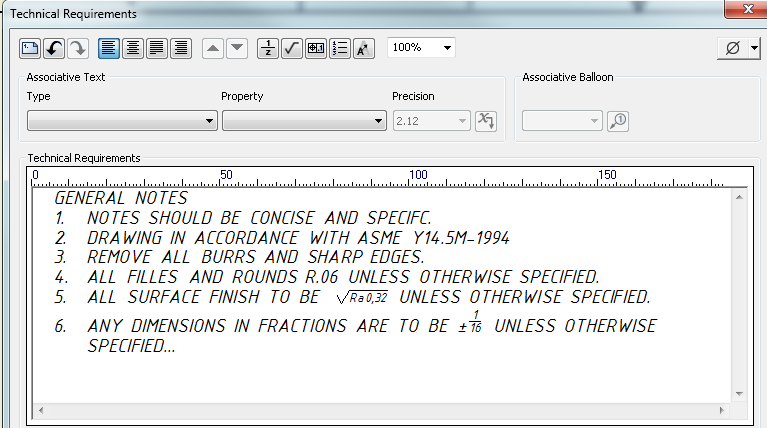 Surface finish and datum symbols can be added to your notes; however, no other symbol definitions are possible. 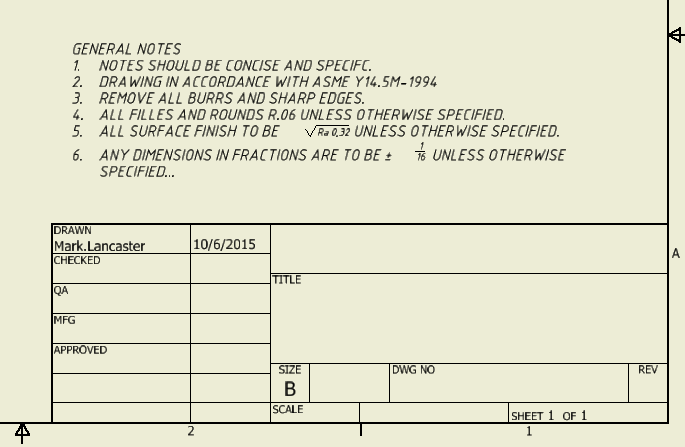 As part of the installation, Autodesk provides standard notes for you. These notes are in Russian though and most likely you will have no use for them. 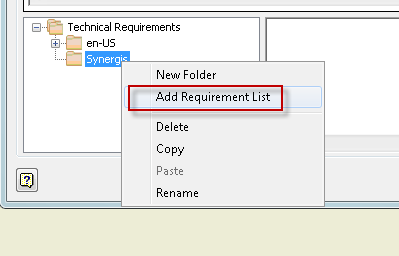 So let’s get started… the Technical Requirements interface is broken up into 3 sections. 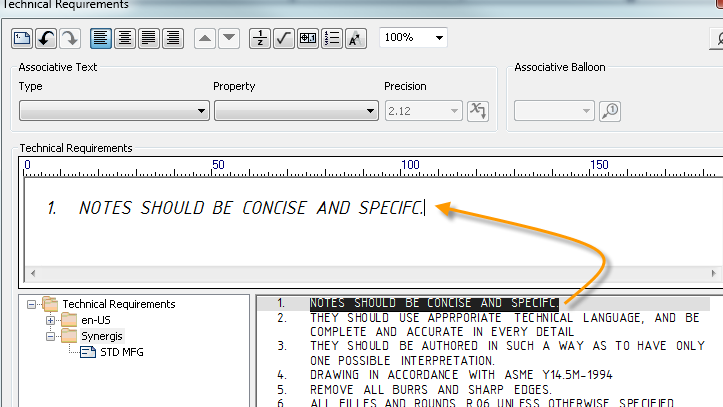 Text Editor is where you enter (or edit) your notes that will appear on your drawing. These notes are created as a sketched entity within your drawing. Saved Notes is the folder/saved note structure that is created in your design data/GOST folder. Create Notes is the interface where you define your standard note layout and then save them for use later on. 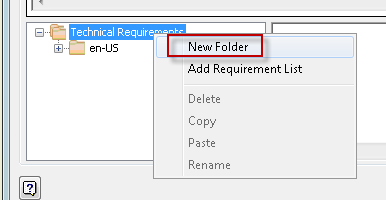 Although it’s not necessary, I’m going to start out by created folder under Technical Requirements that will contain the standard notes that will be associated to my company. To do this I will right mouse click on Technical Requirements and select New Folder. Next right mouse click on the new folder that was created, select rename and enter the folder name. For my example my folder will be called Synergis. At this point do not hit the enter key after typing your folder name. In doing so, you will rename the folder and exit the interface. Instead you will want to left mouse click in any of the blank areas of the interface to end the renaming step. Our next step is to define the requirement list or the name we’re going to use for our first technical note. This is accomplished by right mouse clicking on the location where the note will reside and select Add Requirement List. Just like the folder creation steps, repeat those same steps to rename the new note listing that was just created. For my example I’m going to associate this listing to my “STD MFG” technical note. My next step is to start typing the actual note in the create note section of the interface. When I start typing, the interface automatically assigns the number “1” to my first entry. Next I will finish typing what my standard note will look like. As you can see my standard note contains a surface finish symbol and plus/minus tolerance for a type of dimension I may have on my drawing. This information can be accomplished through the related buttons as shown in the above image. To save my note I can either select the OK button or pick another location in the saved note section of the interface. If I use the latter I will be prompted to save my changes. Now when I start a new drawing and have the ESKD Support add-in loaded, I can apply all or certain parts of my standard manufacturing note to my drawing. To do this I simply double click on the note information that I need and it appears in the text editor section of the interface. For my example if I don’t want standard note #2 and 3 to appear in my drawing note, I would simply skip them and move on by double clicking on note #4. As you can see the interface doesn’t label it as note #4 in my drawing note, but as #2. I will now continue on and add standard notes #5 through #8 to my drawing note. As you can see any notes added to the text editor are highlighted in grey in the lower pane. If I also click above Note #1 in the text editor section, I can add a header if needed. In the end here’s what my drawing note will look like prior to inserting it onto my drawing. If I make a mistake in the order of my notes, I can easily pick anywhere in the (drawing) note that needs to be moved and use the reorder buttons located at the top of the interface. In addition I have the ability to add datum symbols, a new note section (numbering starts back at 1), and adjust the settings if needed. Now when I select the OK button, the notes are automatically placed in the lower right hand corner of my drawing. However, as I stated earlier, these notes are created as a sketched symbol within your drawing and can be relocated anywhere on your drawing. ESKD Support Add-in is not loaded: Double click on the sketch entity and edit the individual note entries. However, I would not recommend editing via this method. ESKD Support Add-in is loaded: Double click on the sketch entity to bring up the Technical Requirements interface. The final thing I wanted to share about this interface is the ability to link notes to item balloons on your drawing. If the item number changes in the linked balloon, the (item) number within the note will also change. See my short Autodesk Screencast in how this is accomplished. However, this linkage/update is only possible if the ESKD Support add-in is loaded prior to the number changing in the item balloon. Nice article! Thanks for linking my original article, there is no documentation to be found on this subject and I am still astonished that this feature is not prominently available in Inventor.